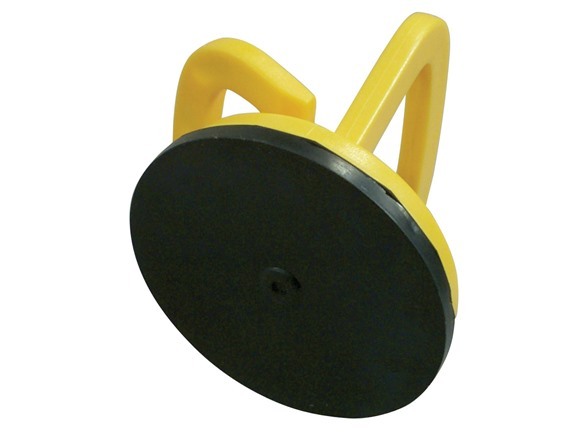 The Astro 9038 Single Suction Cup is 4-5/8” in diameter and is constructed of rubber. 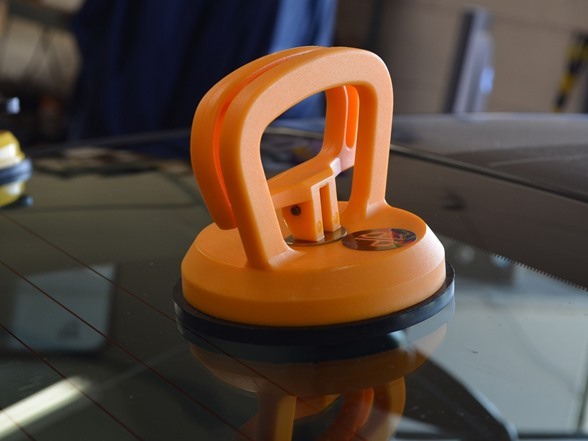 This item is equipped with a lever lock which provides a secure grip, and makes it ideal for single user auto glass repair. 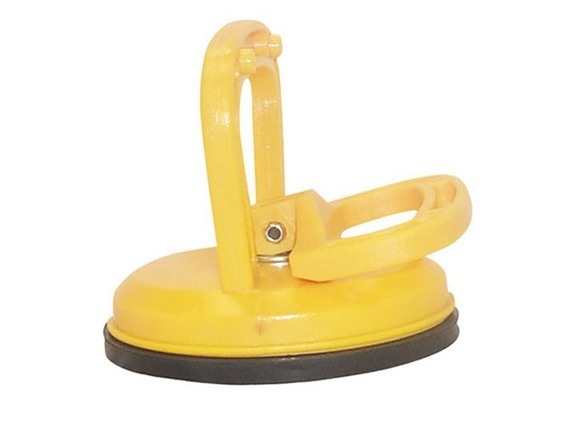 This suction cup can also be used for small dent removal.